It’s not uncommon for homeowners to forget about their furnace until a cold winter day comes along and the unit stops working. 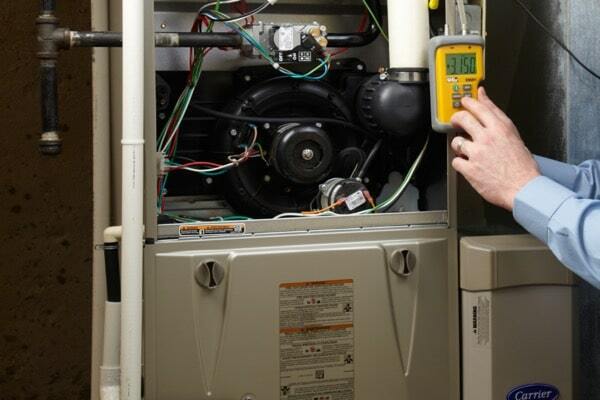 If your heating system starts having issues, you’ll want to work with the best furnace repair contractor to diagnose and fix the problem ASAP so that larger problems do not arise. That’s where Atlas Heating and Cooling comes in to help. As a leading HVAC company serving Macomb and Oakland County, we have the team in place to provide you with accurate, affordable furnace repair service. At Atlas Heating and Cooling, our professional technicians strive to provide the highest level of quality in getting your furnace back up and running. When you call us to do the job, you’ll benefit from years of experience, expert service and affordable pricing. No matter how simple or complex the job is, we are committed to complete the repair as quick and efficient as possible so that you can remain warm during the cold winter days in Southeast Michigan.